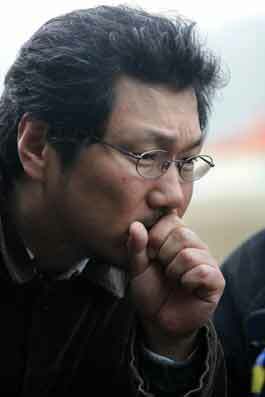 Hong Sang-soo is one of the most internationally recognised Korean directors working today, with his work often featuring in competition at film festivals around the world. Ironically however, director Hong’s artistic sensibilities make him quite a divisive filmmaker, and as such he has never been particularly successful commercially in his native country. 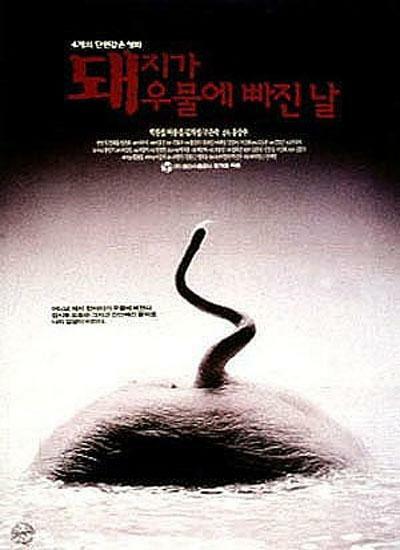 Hong Sang-soo debuted in 1996 with The Day a Pig Fell Into the Well (돼지가 우물에 빠진 날) and was lauded for his vision and originality, winning several awards upon it’s international festival run. Director Hong has developed as an auteur through his consistent interest in the nature of relationships, as well as different outcomes that can occur from confrontations. Within his films Hong Sang-soo often applies such ‘repetition with difference’ in the relationship context, replaying scenes again and again to find the ‘truth’ within the situation. Furthermore he also plays with traditional gender roles, constructing older intellectual men as childish and younger women as strong and independent. 2013 was a particularly strong year for Hong Sang-soo with the release of two films, Nobody’s Daughter Haewon (누구의 딸도 아닌 해원) and Our Sunhi (우리 선희). 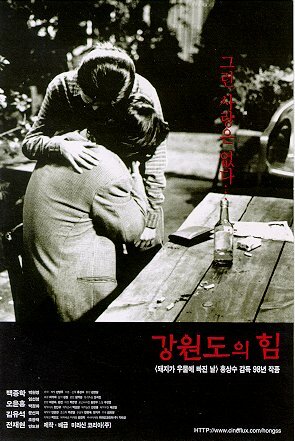 Screening in competition at the Berlin International Film Festival, Nobody’s Daughter Haewon was listed as the 8th best film of the year by Cahiers du Cinema magazine. Our Sunhi, meanwhile, earned Hong the Silver Leopard (Best Director) Award at the Locarno International Film Festival.